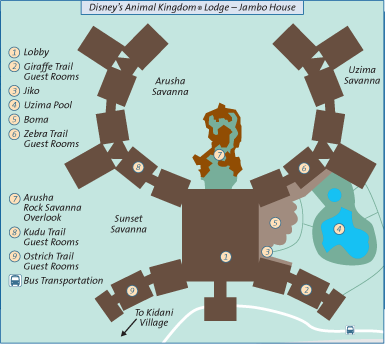 Jambo! 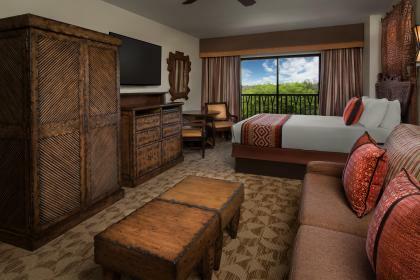 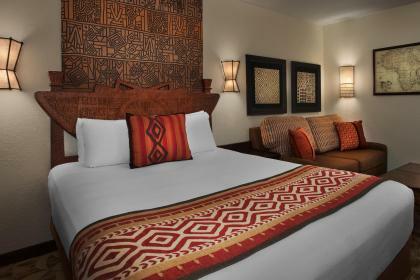 The Swahili for hello, and a warm welcome will greet you as you arrive at Jambo House Villas, which is located within Disney’s Animal Kingdom Lodge. 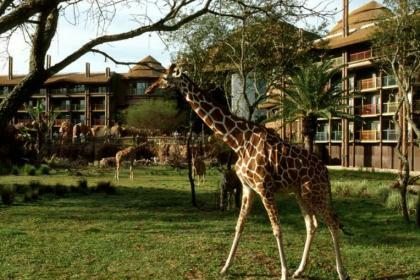 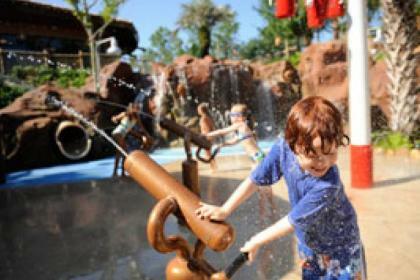 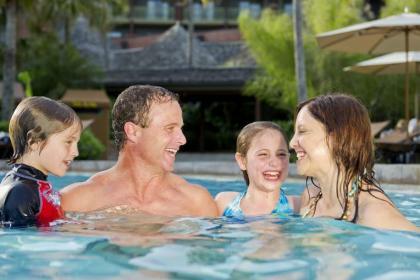 These beautiful Studios and 1 Bedroom villas are ideal for those families looking for the comforts of home, while still being located in the heart of Walt Disney World Resort and steps away from 4 lush savannas, and with a wide choice of dining locations with African inspired menus, as well as the more traditional food options there’s plenty to keep everyone happy.